Marriott International, who recently bought Starwood to become the largest hotel chain in the world, announced that up to 500 million guests had their data exposed via a breach of Starwood’s guest reservation database. Marriott began an investigation after receiving an alert from an internal security tool regarding an attempt to access the Starwood guest reservation database. During the investigation, they learned that there had been unauthorized access to the Starwood network since 2014, and that an unauthorized party had copied and encrypted information and had taken steps to remove it. Marriott has already begun contacting affected users. Beware of phishing emails, texts, or calls that are related to the hack. 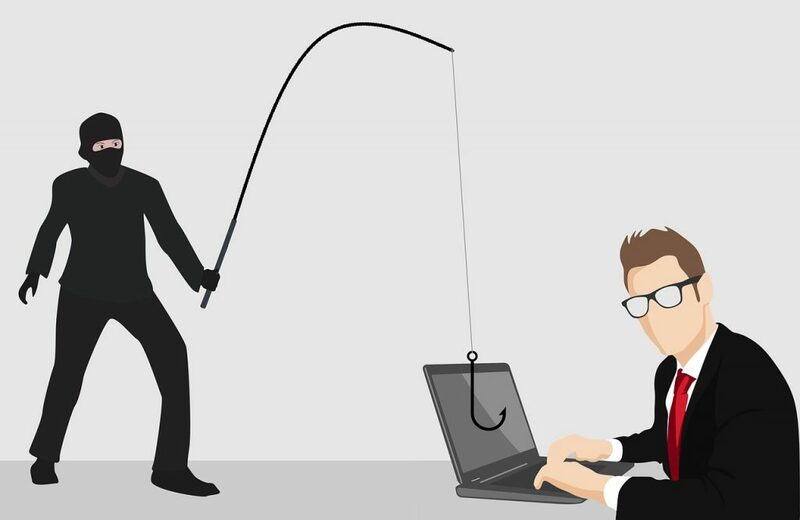 Cybercriminals are very clever about using a recent breach or hack to solicit sensitive information from affected users. Be skeptical of any communication you receive regarding the attack, and don’t provide any personal or account information without confirming that the communication is from Marriott and not from a scammer. Ansnei – Keeping You Safe !